What Lacey needs is a miracle. What she gets is a genie with rules. Lacey Linden is hiding the truth of her life—a depressed mom, a crumbling house, and bills too big to pay. While her high school classmates see a girl with a ready smile and good grades, Lacey spends her evenings seeking ways to save her family. On a get-cash-quick trip to the flea market, Lacey stumbles over a music box that seemingly begs her to take it home. She does, only to find it is inhabited by a gorgeous "genie." He offers her a month of wishes, one per day, but there's a catch. Each wish must be humanly possible. 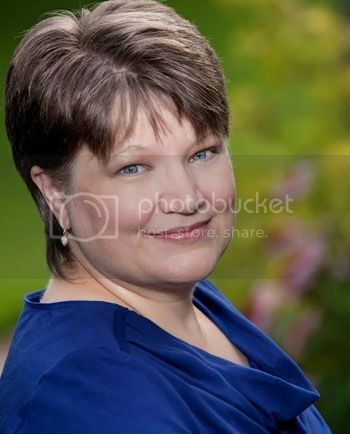 Welcome Elizabeth for a guest post! So great to have you here! 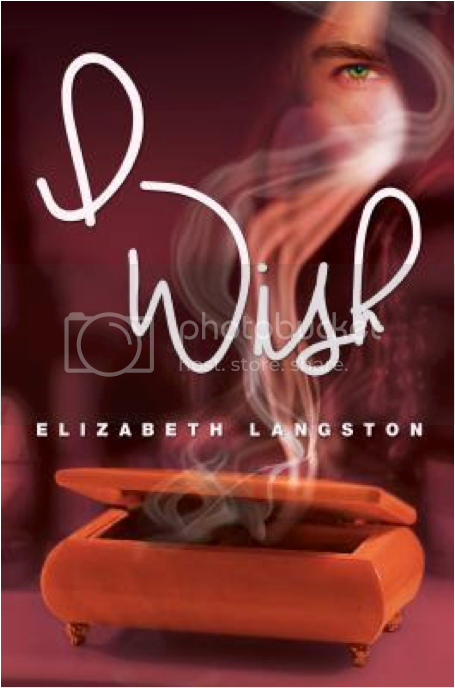 In I WISH, the heroine Lacey gets 30 wishes, one per day for a month. But her genie has rules, so she can’t ask Grant for just anything she wants. Wish #1: I wish for vegetables to taste like dessert. Wish #2: I wish for a free pass into first-class seats on any airline, any day, anywhere in the world—and the pass cannot expire. I love to travel. My family and I have visited a lot of places—and I’d like to visit more. But I had a really bad experience on a flight from the US to Australia several years ago. I was crammed into a tiny, uncomfortable seat for 14 hours. I haven’t wanted to fly long-distances since. If I had a first-class seat, I think I could find new places to go. Wish #3: I wish for a magic pill to soothe all pains. I have two college-age daughters. Both have some health issues that require a lot of attention and care. I don’t think that I’d wish to cure their actual issues. My girls are amazing people exactly the way they are, and I wouldn’t want to run the risk that a cure might change them. But if a magic pill could help them be more comfortable each day, I would absolutely want that. Thanks so much of stopping by today, Elizabeth. So great having you here! Elizabeth’s debut novel WHISPER FALLS released in November 2013. Its sequels, A WHISPER IN TIME released in April 2014 and WHISPERS FROM THE PAST released in October 2014. Her new series begins with I WISH in November 2014. Learn more about her at www.elizabethlangston.net.